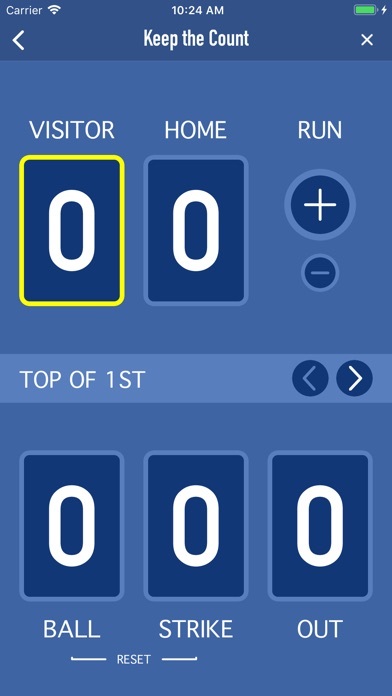 Keep the count and score at your weekend softball and baseball games, or any time the electronic scoreboard isn't working for you. 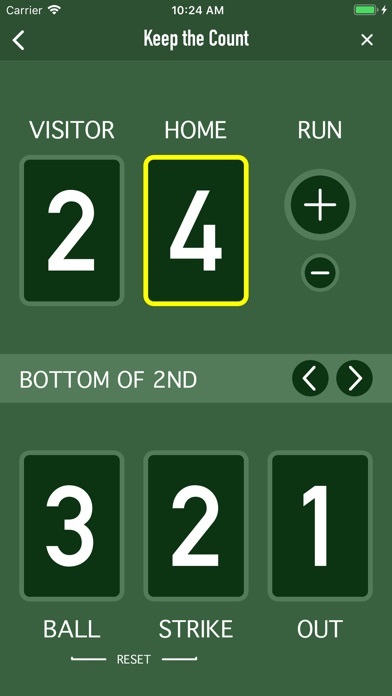 A much fancier version of the counter the ump keeps in his hand during the game, Keep the Count allows you to track balls, strikes and outs as well as the current score. 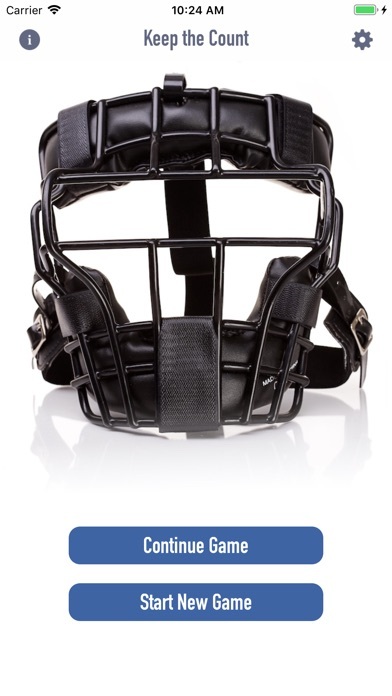 Works great for kickball too! 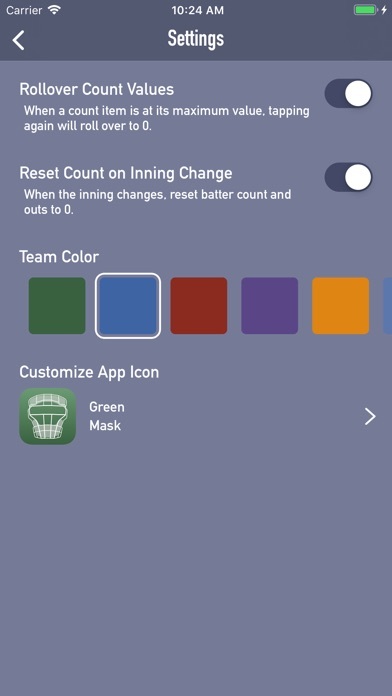 Customize your color and launch icon to show your team spirit! 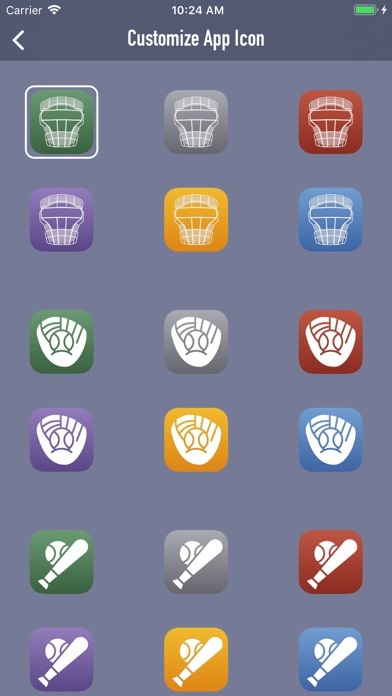 Designed for the latest version of iOS, Keep the Count fully supports the latest devices.